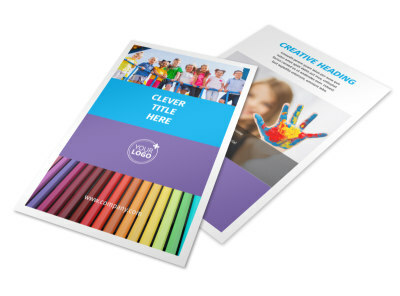 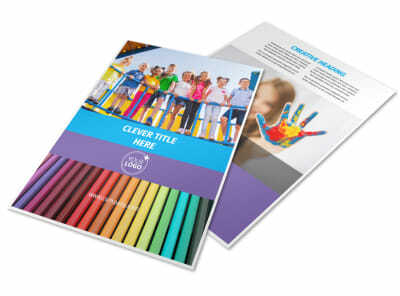 Customize our First-School Preschool Activities Brochure Template and more! 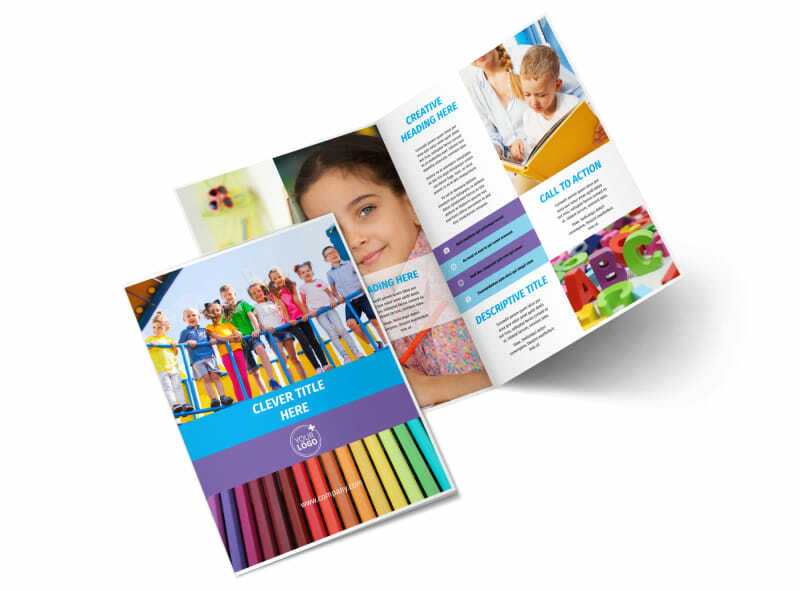 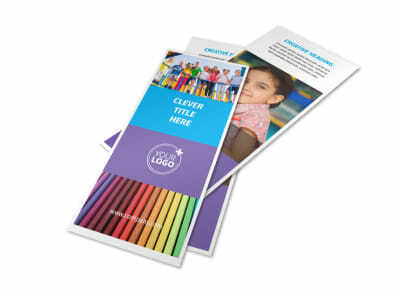 Keep parents in the know with first-school preschool activities brochures you design yourself using our templates and online editor. 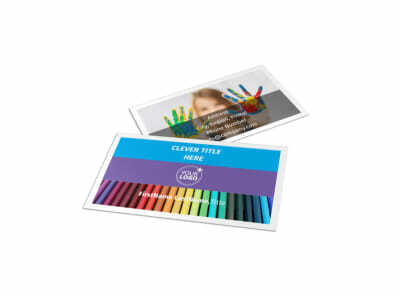 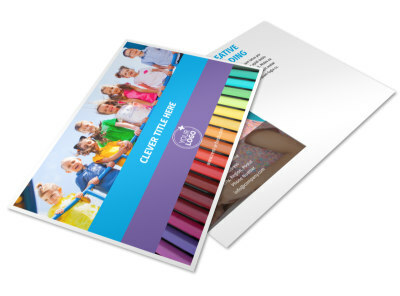 Use hi-resolution images, graphics, artwork, and more to give parents the info they need. 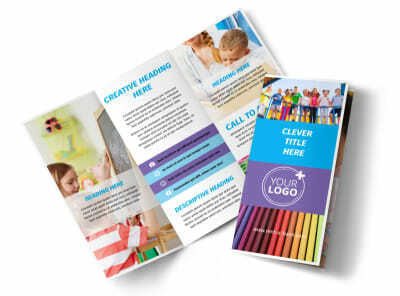 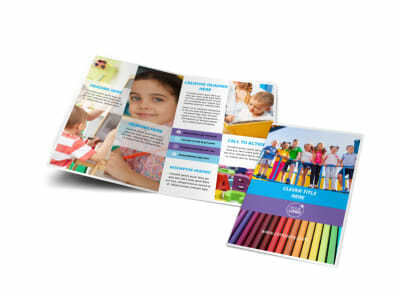 Print your brochures from anywhere or let us print them for you to get them into the hands of parents more quickly.